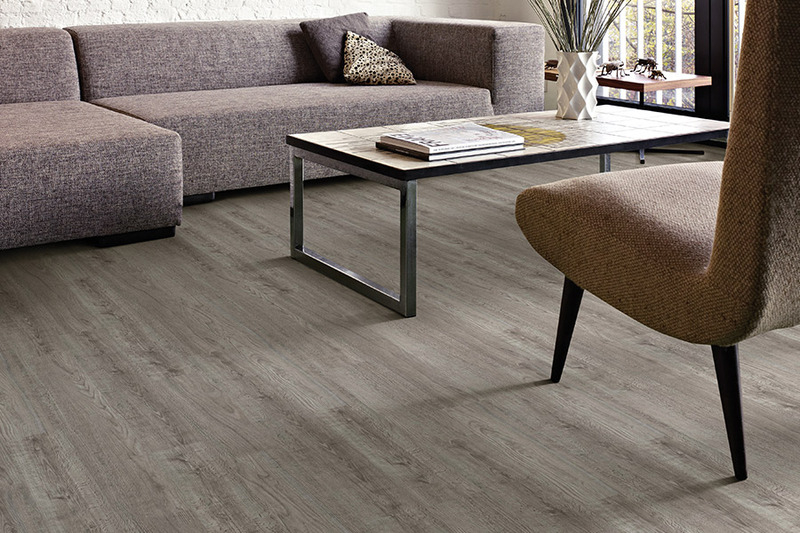 Any new floor covering is an exciting venture for your home, but even more so for the ever-popular waterproof flooring. 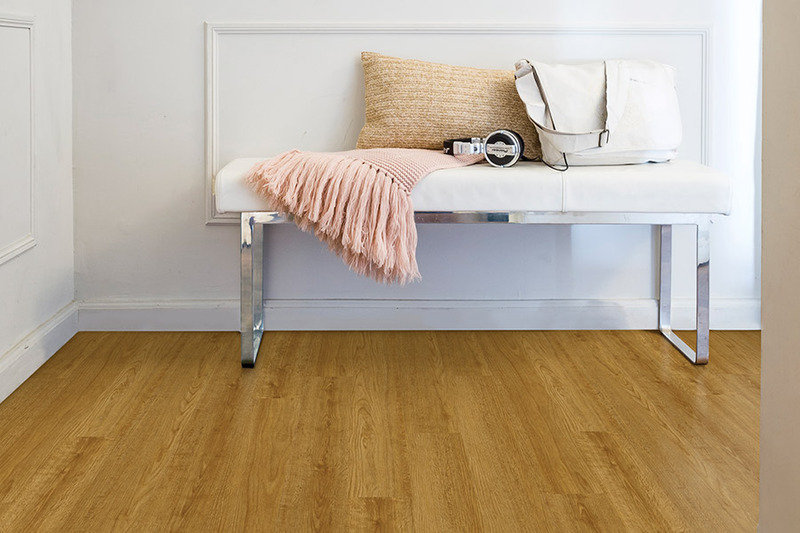 As technology continues to advance and make room for more exciting changes, this flooring just keeps getting better. 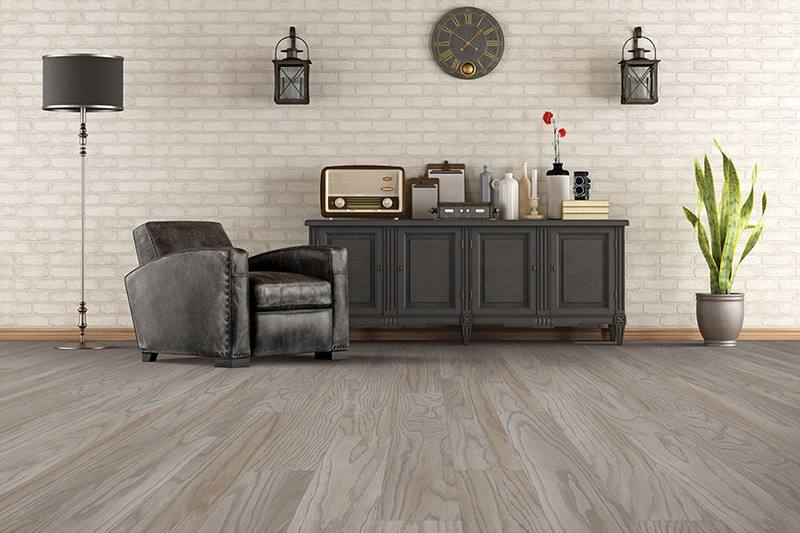 While there are a variety of floor coverings that claim great resistance to water, you want to make sure you’re getting exactly what you need when you shop for your own floor covering. At Owen Valley Flooring, you are our number one priority, and we will do everything we can to allow you to experience that for yourself. 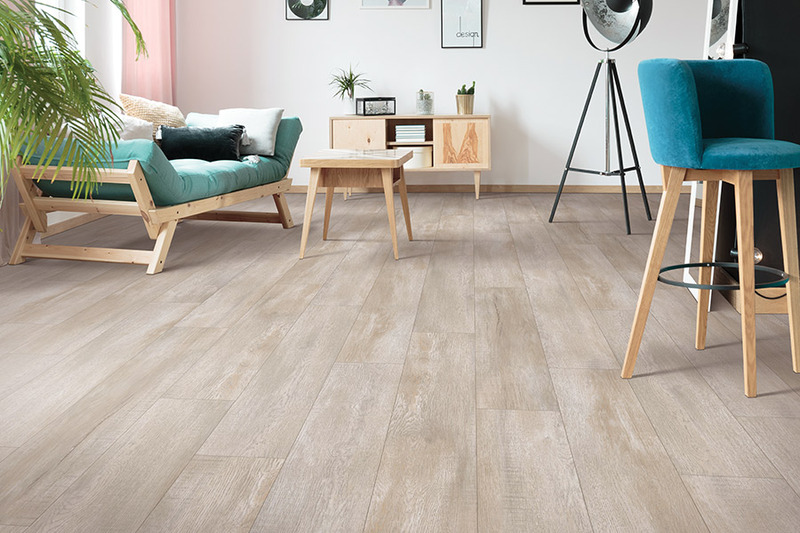 From helping you pick the perfect floor covering for your needs and preferences, to delivery and installation, you’ll never have to wonder “where we are” in the process. And if you do, all you have to do is call,and we will get things right back on track. From our showroom in Spencer, IN,we service the areas of Spencer, Martinsville, Bloomington, Cloverdale and Ellettsville, and we look forward to the opportunity to serve you. Come see us at your convenience. 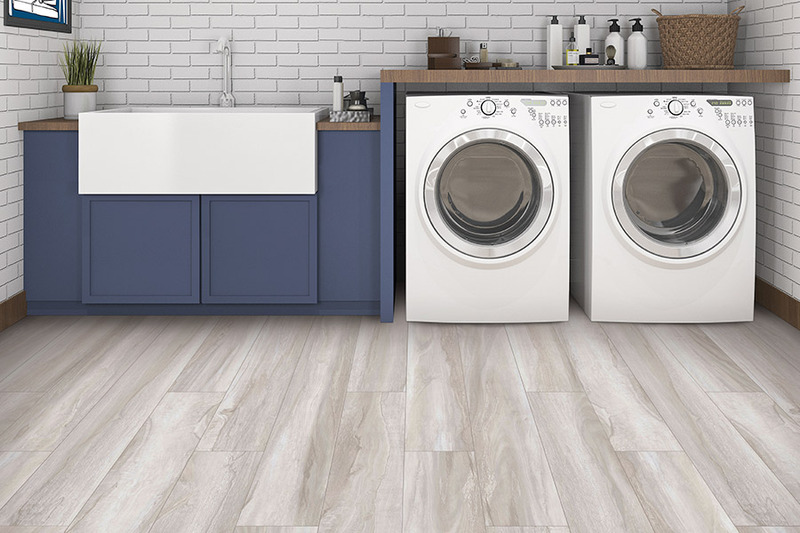 If you’ve ever wondered what would happen if a pipe suddenly burst in your home while you’re gone, or what the damage would be if your washer malfunctioned and filled the laundry room with water, you’re not unlike a great many other homeowners around the nation. The fact is, accidents happen every day and no one is exempt from them. That’s why waterproof flooring has become so popular. It allows for a level of peace of mind that is truly one of a kind in the flooring industry. 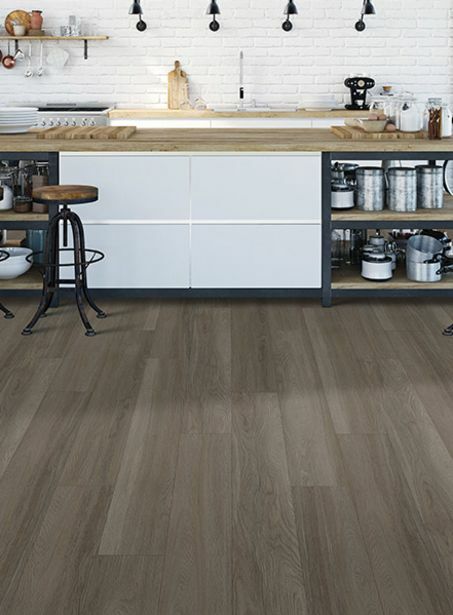 This type of flooring can literally stand up to flood-like conditions, after which you can dry the flooring off completely and put it right back down again. At the same time, you can choose from products that are as stylish, trendy, and durable as you need them to be in your own home. Some products can mimic the look of real solid hardwood or all natural stone,and can complement any decor. 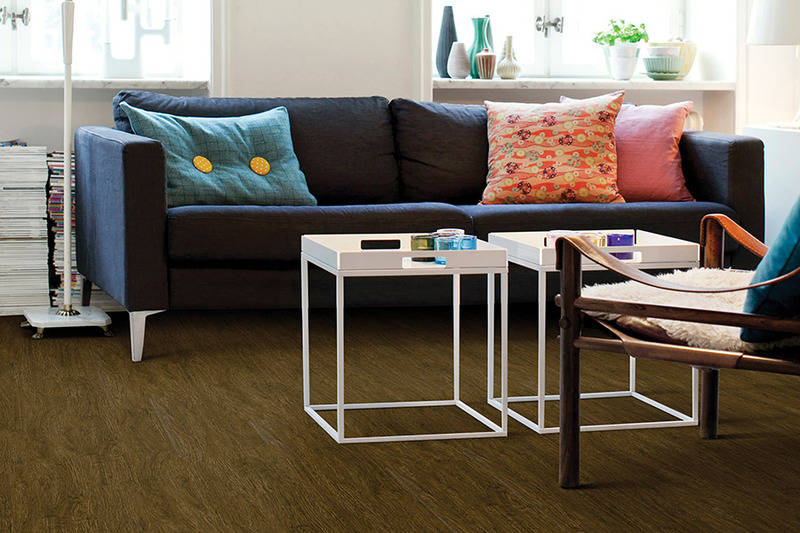 In addition to looks that are simply amazing, you’ll also enjoy the many benefits that come with this floor covering. Durability is a main topic in the minds of most of our customers, and we assure you, you won’t be disappointed here. The products can stand up to heavy traffic, children, pets and other types of everyday wear and tear with amazing results. If you think you’re ready to give waterproof flooring a chance, we invite you to stop by Owen Valley Flooring at your convenience. We proudly serve the areas of Spencer, Martinsville, Bloomington, Cloverdale, and Ellettsville, with a showroom located in Spencer, IN. Our flooring professionals will be ready to answer any questions that you might have about waterproof flooring.